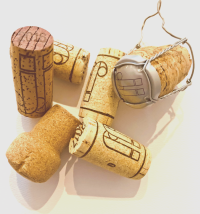 Great wines are all about great unions. 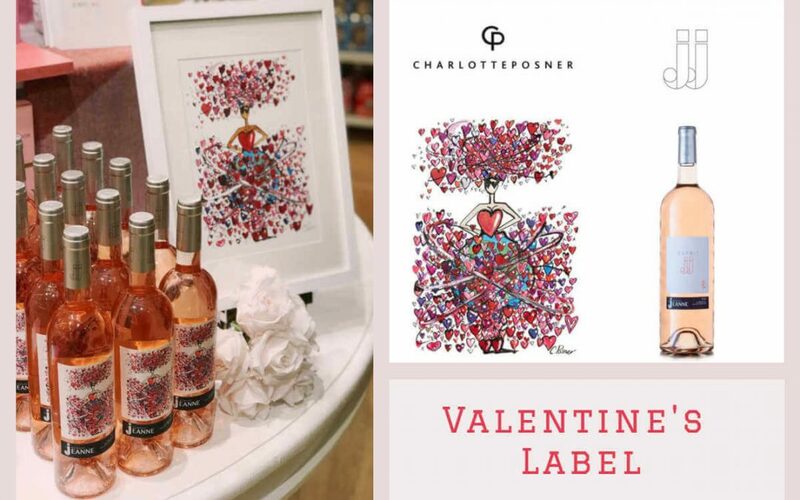 When wine and art combine, magic happens… We are so excited to introduce our JJ Esprit Rosé with an exclusive Valentine label created by the amazingly talented Charlotte Posner. This artwork by Charlotte was inspired by the statement Love Makes the World Go Round. JJ Esprit Rosé with the exclusive Valentine label is only available in Brown Thomas for the perfect valentine gift! ❤️ ❤️ JJ’adore!